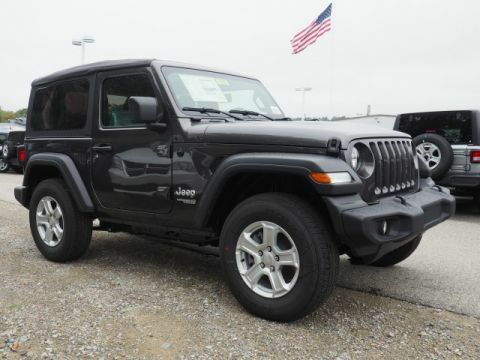 Customers who are in possession of the original $1000 2018 Jeep Wave TDM Offer Coupon are automatically qualified to receive benefit under this program. $595.43 per month for 24 months. $2,845.05 due at lease signing. Excludes registration, tax, title and license. $439.19 per month for 39 months. $3,136.85 due at lease signing. Excludes registration, tax, title and license. $389.12 per month for 48 months. $3,282.75 due at lease signing. Excludes registration, tax, title and license.